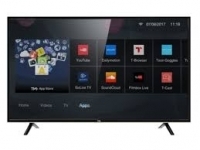 Sony Smart TV Price In Bangladesh 2019. 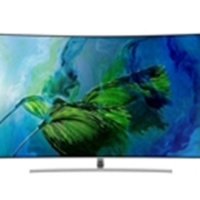 Sony Bravia 43 Inch Internet X-Reality Pro Full HD TV W750D Price In Bangladesh 2019. 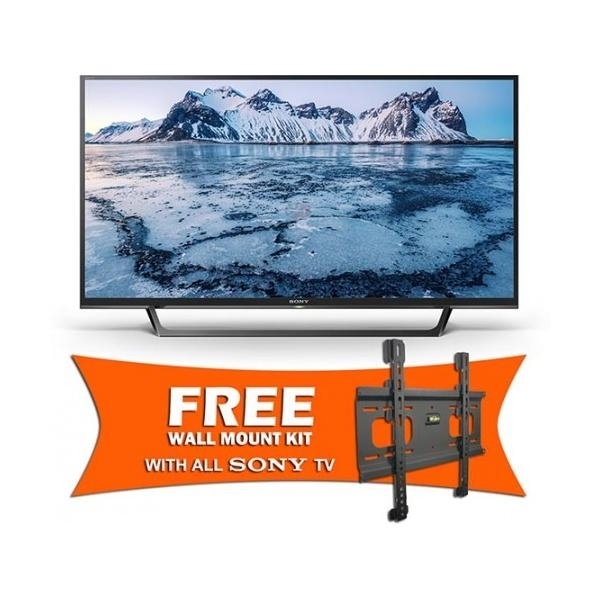 Sony Bravia 43 Inch Internet X-Reality Pro Full HD TV W750D Smart TV Price In Bangladesh 2019 .